The latest version of Mozilla Firefox 54 has been launched and the browser now relies on a brand new way to process functions. Instead of trying to process all at once to display a web page, it will instead split them into individual processes and provide a faster browsing experience unlike never before. Google made a very late entry into the world of browsers with the Chrome browser. However, they managed to grab a huge market share and is one of the leading browsers pushing competitors like Mozilla Firefox, Opera, Internet Explorer to the dust. Firefox is notoriously known for its slow loading times and slow browsing experience which is what the developers claim to have fixed with the newest version. The primary concern for developers is to reduce the memory their browser consumes. 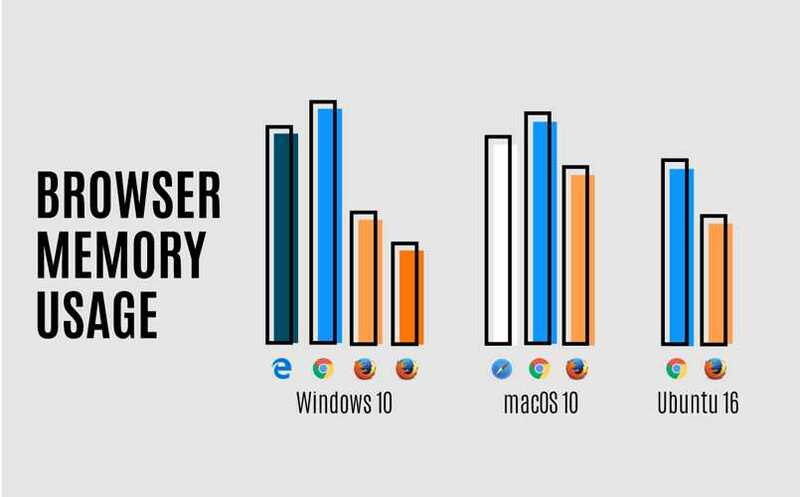 Most users have 4GB or 8GB of RAM but these browsers easily consume more than 50% of them which is now being reduced to the least possible memory usage. 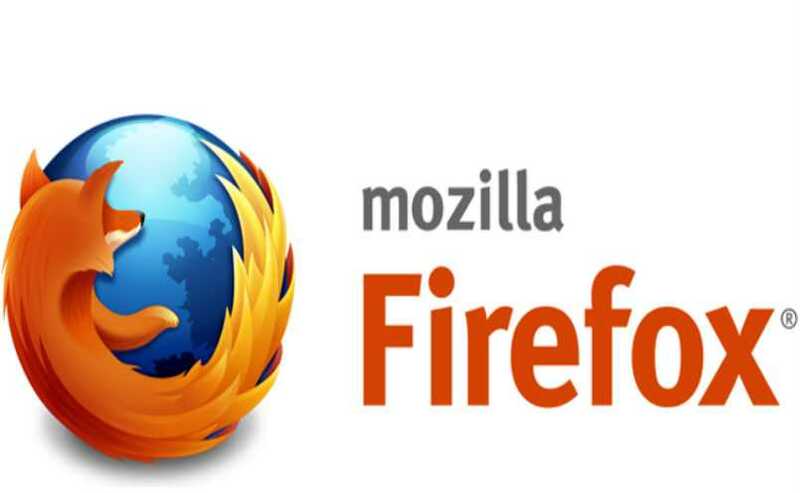 According to the company, the newly released Mozilla Firefox 54 is the largest ever code they have changed in the entire history of the browser. While the claims are high, it is up to the average user to experience the speed and confirm if they would make the switch from Chrome or any other browser they have been using so long. The application has also been modified in such a way that it delivers much better performance on the latest versions of the operating systems like Windows 10, Mac OS or Ubuntu. The best version of Firefox now uses E10s Electrolysis code. It eradicates the concept of using a single process to handle all the tabs in a browser. This is one of the primary reasons it leads to slow downs during multiple tab sessions. Mozilla has fixed it, they say so as it will split them into multiple processes. For processors which have multiple cores, it will benefit a lot when the browser splits the work and sends them for a faster experience. If you have the latest operating system along with a SSD and multi-core processor, this should be really fast allowing you to get the job done quickly. Both Mozilla Firefox and Google Chrome had been competing head to head with incremental performance upgrades. Within a couple of weeks, it will be easier to assess which browser provides the fastest browsing experience amidst all these technical claims.